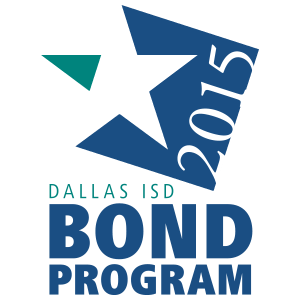 Accountability ratings released today by the Texas Education Agency show that Dallas ISD is making tremendous gains. The new state accountability system known as “A through F” grades school districts on student achievement, school progress/growth, and closing the achievement gap. Dallas ISD received a “B” letter grade and is home to six of the 12 schools that achieved the highest-possible score on the 2018 STAAR test, according to the TEA. Recent data continues to prove Dallas ISD schools are trending upward in academic achievement across multiple measures, with 66 percent of its campuses scoring 80 percent or higher on the new grading system. The scores are another indication that Dallas ISD students continue to narrow the achievement gap between the district and the state. A steep turnaround of Improvement Required campuses— coupled with strong performances in both reading and math—are significant achievements that can be attributed to the district’s rise. Other factors for the district’s growth include the expansion of the collegiate academies, schools of choice, early learning programs, and a strategic compensation initiative that rewards teacher excellence. Dallas ISD achieved a steep decline in the number of Improvement Required campuses, from 43 in 2013-2014 to four in 2017-2018.